Traditionally, sunglasses are often identified as a fashion accessory, but in real sense, wearing sunglasses from time to time is actually crucial for your eyes' health. It becomes more important when you are the type of person spending your time outside hiking. Naturally, increased exposure to sunlight may cause harm due to overexposure to ultraviolet light. Usually, hikers are more concerned about completing their task and getting back home safely. There may be a lot of obstacles and difficulties depending on where one hikes. Therefore, this brings the question, how does one choose the best hiking sunglasses and what does one need to know about hiking sunglasses? 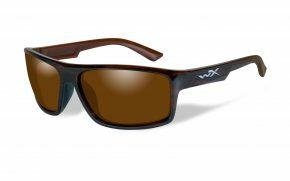 The best prescription hiking sunglasses are water resistant, smudge resistant, oleophobic and fog resistant as well. 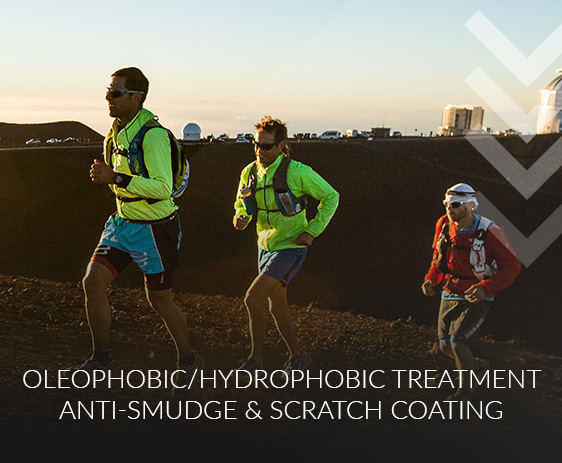 Owing to the fact that hikers sweat a lot, hydrophobic and oleophobic lenses are the best addition to seal the deal. 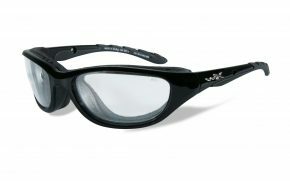 Hydrophobic lenses repel water molecules and therefore, can be great for perspiring hikers. Hydrophobic surfaces are also anti-static. Dust and other dirtying particles are not attracted to them and sometimes if they do happen to collide, they just fall right off. When they do get dusty and dirty they clean easier than lenses that do not have hydrophobic coatings. 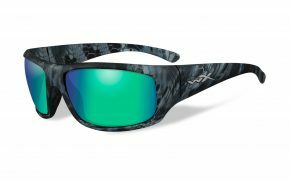 Oleophobic hiking sunglasses repel oil and are smudge resistant as well. When one is at a higher altitude and it’s really windy, one often has a lot of protective gear on themselves. Some have scarfs while others use helmets, when breathing, the hot air might escape and penetrate from under the hiking sunglasses causing fog to pile up. Prescription hiking sunglasses are often hydrophobic which protects one over fog piling up in the sunglasses. 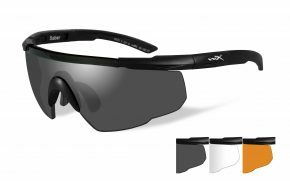 The hydrophobic element in the sunglasses for hiking works in a split of a second. If one gets water on it, it goes away pretty quickly. 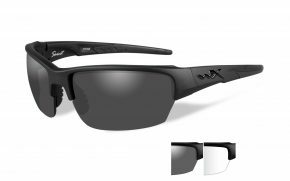 With the best hiking sunglasses, it will not be an issue when every time one breathes, one can’t see where they’re stepping. 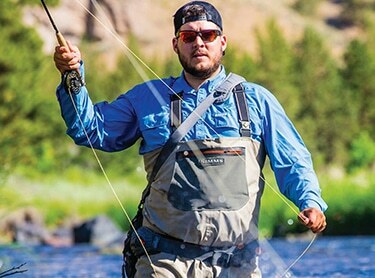 Even though some people may not be the biggest fans of sunglasses due to lens distortion and color changes through the lens is difficult, it is important to get a good pair of polarized lenses. 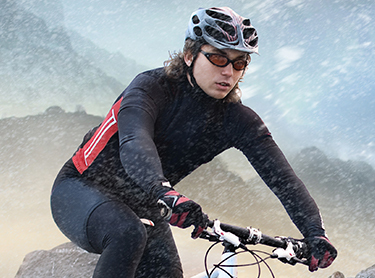 The best polarized sunglasses protect the eyes from glare off rocks, snow, sand and water. The harsh sun rays can make the eyes feel strained by squinting a lot therefore giving one a headache. 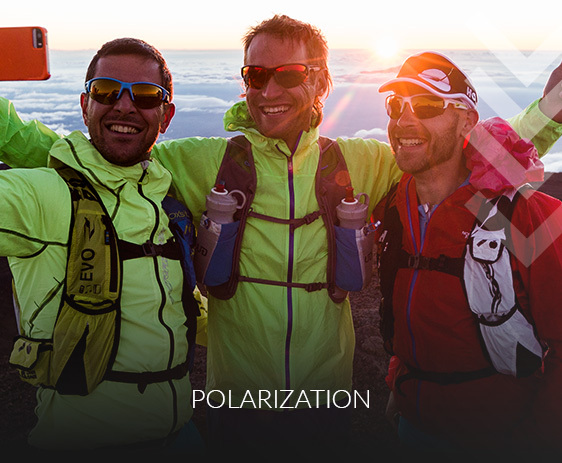 For some people, polarized lenses are a bit more enjoyable than clear lenses. The best sunglasses for hiking should be lightweight. 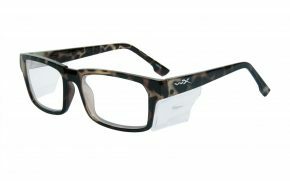 This means choosing a pair with a plastic frame is one of the best options. Admittedly, it's quite challenging having something heavy on the face when one is hot and exerting a lot of heat away. 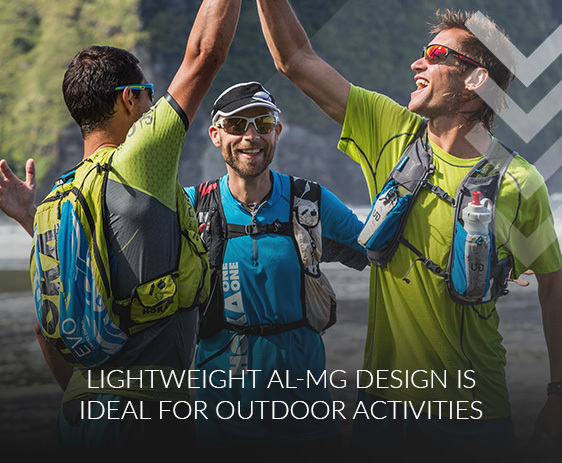 Therefore, a lightweight frame is particularly useful when being active. 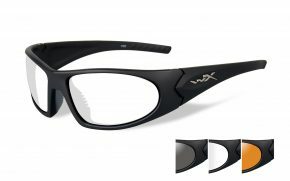 Ultra-light nylon, titanium and alloy frames are surprisingly lightweight and very durable. Cheap hiking sunglasses such as Acrylic plastic distorts over time and has a lot of spherical aberration. Using these type of sunglasses will make one feel icky. For some people, especially women who are acute seers, don’t like that feeling. Beware of low quality plastic hiking sunglasses, they tend to be worse when putting them in hot places. They are made of thermoplastics and can start to distort.The spherical aberration makes matters worse. 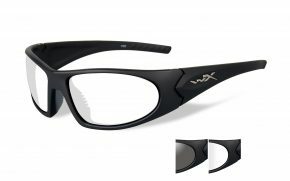 The optical clarity is often not good with these type of glasses. There are different types of light rays and some such as infrared and ultraviolet, are harmful to the eyes. The most important factor any sunglasses should have is the ability to block out 99%-100% of ultraviolet light. A great way to differentiate the levels of protection is the so-called Visible Light Transmission (VLT) categories 0-4. The sunglasses in categories 0-1 are often used to make a fashion statement rather than sun protection as they allow more than 50% of the visible light. 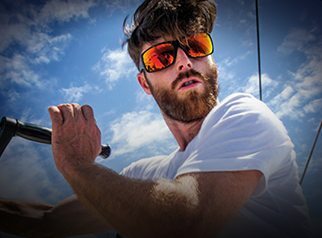 On the other hand, category 2 sunglasses are the commonly used sunglasses because of their all general-purpose. 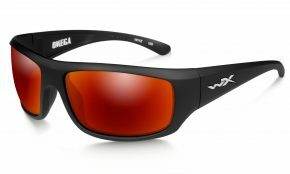 When it comes to hiking and mountaineering in high altitude areas, the favorable ones are category 3 sunglasses. 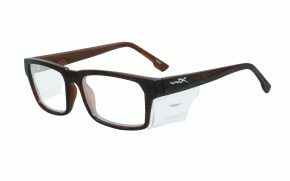 They simply allow less than 20% of the visible light to get to your eyes. 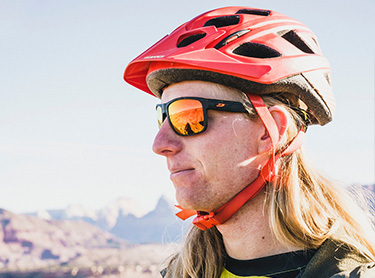 Category 4 sunglasses are only meant for activities in the brightest conditions imaginable, such as glacier walking or high altitude hiking as they block out more than 90% of the visible light. There are many cheap sunglasses out there that can block 100% of UV light. However, more expensive sunglasses have better features with more durable material. 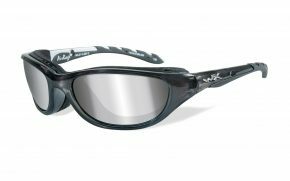 For women, the best women’s hiking sunglasses are the ones that include an anti-slip nose piece and temples with a cord attachment. This is because women have a narrower face as compared to men and need more grip to the face. 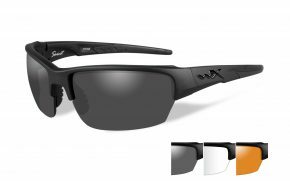 Order a pair of prescription hiking sunglasses today at our amazing low prices, and you will see the improvement in the next hike. You won’t regret it.